This DVD provides one with the reasons why this man is held is such high regard by the British public & why he is rightly regarded as the epitome of dogged determination & a pillar of strength in Britain’s hour of need. Unlike most politicians who, if one strips away their political deeds usually conceived in smoke filled rooms, are nothing more than empty shells. 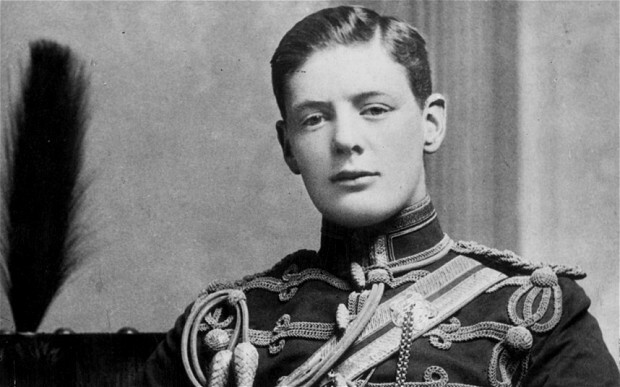 Churchill instead was the epitome of the courageous & audacious soldier whose acts of bravery drew people to themselves. This biography does not dwell on his failings of which there were many including the removal of the leash of the Black & Tan’s Regiment in southern Ireland in the 1920’s. Arguably the actions of this military unit were the last nail in the coffin as far as the distrust & disdain which the Irish Catholics held for the British. But not a word is mentioned of this lapse of judgment. In contrast the ill-conceived Dardanelles campaign during WW1 is covered in a fair amount of detail no doubt because it led to Churchill’s dismissal as Lord of the Admiralty. From this point onwards, it was downhill in his career until his nadir when he inadvisedly backed the monarchy viz King Edward VIII in the abdication crisis. This period shows Churchill becoming more at odds with public sentiment to the point where snide comments were made that “he has a brilliant future behind him”. 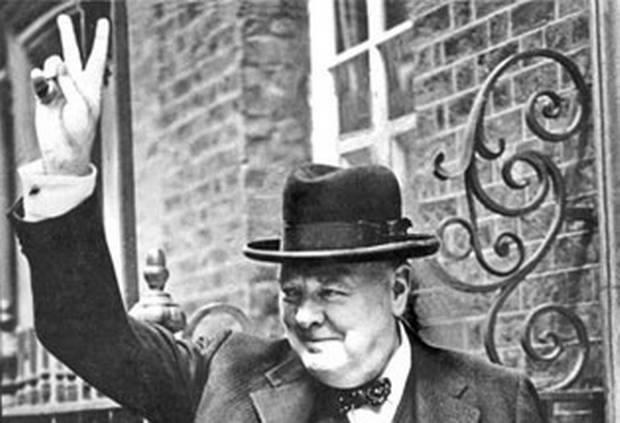 One’s primary & overwhelming image of Churchill is that of his effortless & evocative oratory but that was a “façade”. From the interviews with his many private secretaries, it is abundantly clear that this was not a natural talent. Rather it was by dint of hard work that over a period of days & endless rehearsals that the polished gem emerged complete with its soaring cadences & poignant imagery. 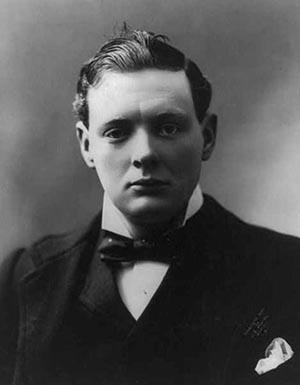 Churchill emerges after the war as a man still with the vigour of a driven man but without a battle to fight. The DVD ends on a somewhat somber note showing a Churchill in the twilight of his life clinging to power despite his obvious declining powers. The sad finale to an extraordinary life is eloquently told by his secretaries & other close associates. Perhaps these asides, while being banal in themselves in fact have the opposite effect in that they reveal the humanity of the man despite all his perspicacity, courage & erudition. For all those with an emotional dispossession, Churchill’s life slips away before them leaving one wiping the tears from one’s eyes. 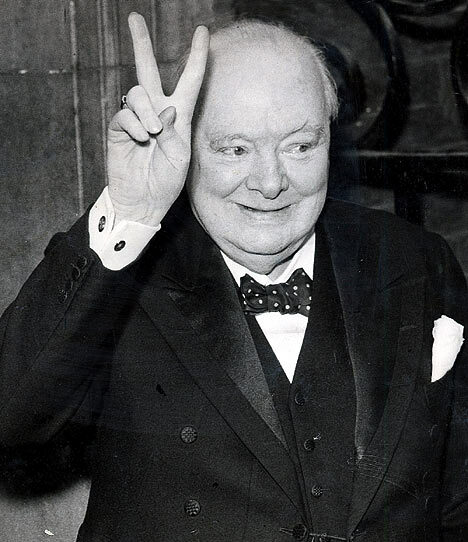 A product of his time, an anachronism in a fast approaching post colonial world, an erudite author, a consummate orator with quick witted asides, Churchill was them all. It was this eclectic mix of the old & the modern which defines the man & his legacy. This is an excellent video on an extraordinary man. 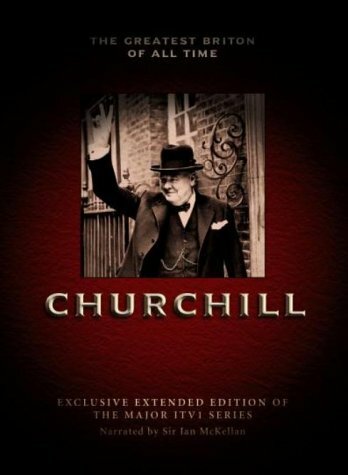 Tags ChurchillReview of the DVD documentary entitled "Churchill"